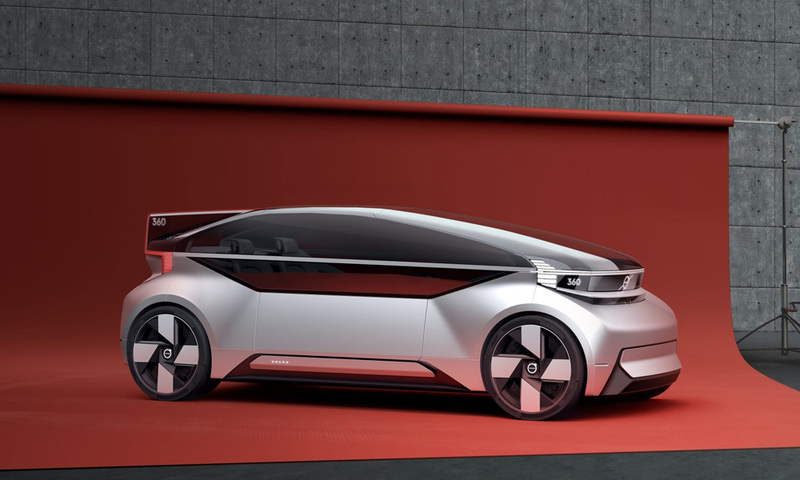 If car manufacturers are to be believed, the future of transportation is autonomous, electric cars that are almost completely hands-off (plenty of the concepts don’t even have steering wheels). The Volvo 360c is one of those vehicles. 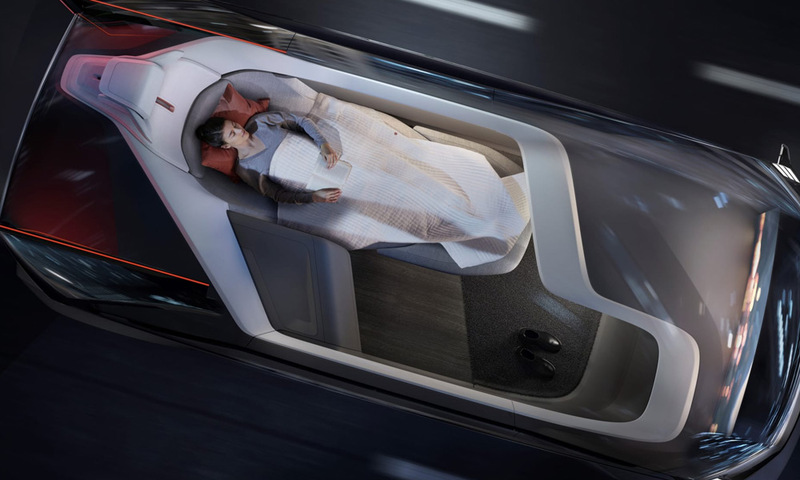 According to Volvo, “Individual mobility needs will continue to evolve. 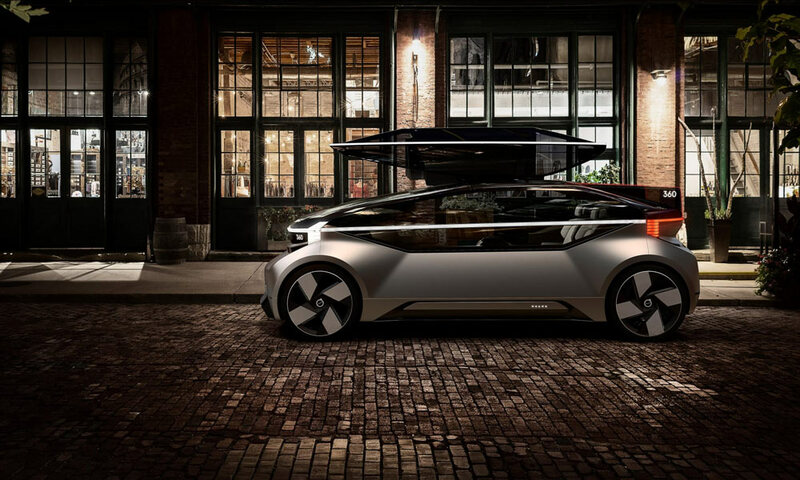 We believe that the solution will be a switch to fully autonomous electric vehicles, changing the nature of the way we travel and the way we plan and build our cities.” We’re still not sure this is something we’re entirely on board with, because we actually like driving cars, but there’s something to be said for the convenience of being able to have a dinner party, sleep or get some work done while sitting in traffic on your daily commute – all of those things are possible with this sleek and spacious Volvo 360c concept. 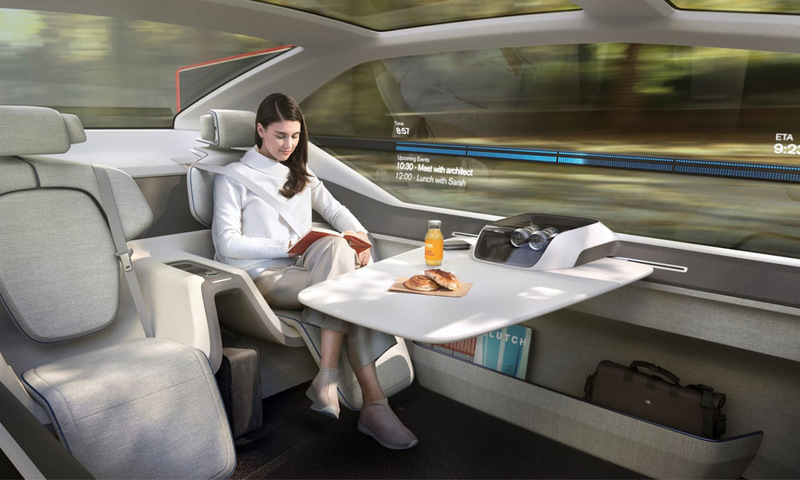 Don’t expect to see this, or any other concept like it on the road soon, but it could be a very real option in the distant future. And be sure to check more concept cars.